For more than 25 years, drycleaners throughout Northern California have relied on Taylor Houseman for unrivaled expertise, equipment and service. At Taylor Houseman, we work closely with operators to improve plant productivity, decrease less labor hours and cut energy usage. Simultaneously, we partner with investors – providing advice on site selection, plant design, equipment mix and technical service after the sale. 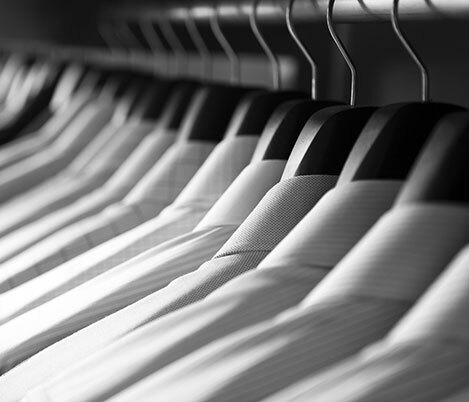 In doing so, we represent the most efficient and productive drycleaning equipment – offering everything from boilers, form finishers and presses to drycleaning machines, spotting boards, vacuums and conveyor systems. We also deliver the best wetcleaning machines in the industry. Please contact us for more information, or a drycleaning plant analysis.